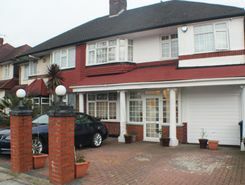 It is with pleasure we are able to offer for sale this impressive semi detached family home being situated in the location of Heston/Hounslow. Once inside, this bright and airy property is found to offer generously sized five bedrooms, Fitted Kitchen, Reception Rooms and Annex. 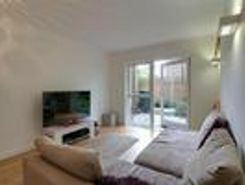 The Ideal Start A wonderful one bedroom flat in immaculate condition situated in Southall.